Real Madrid's official application brings all Real Madrid fans the information they need about their favorite team. 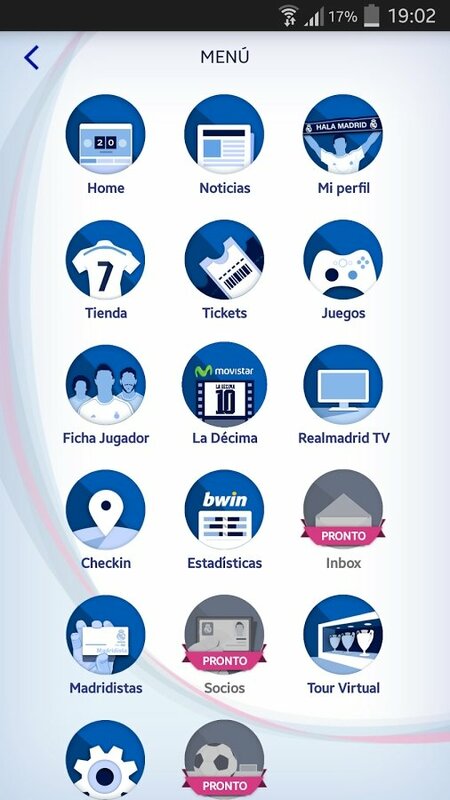 If you're one of them, you'll be able to enjoy exclusive contents and access all the information about the club with Real Madrid App. Essential for any worthy Real Madrid fan. 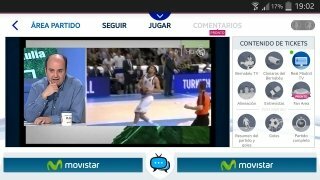 Live radio in different languages during the games. 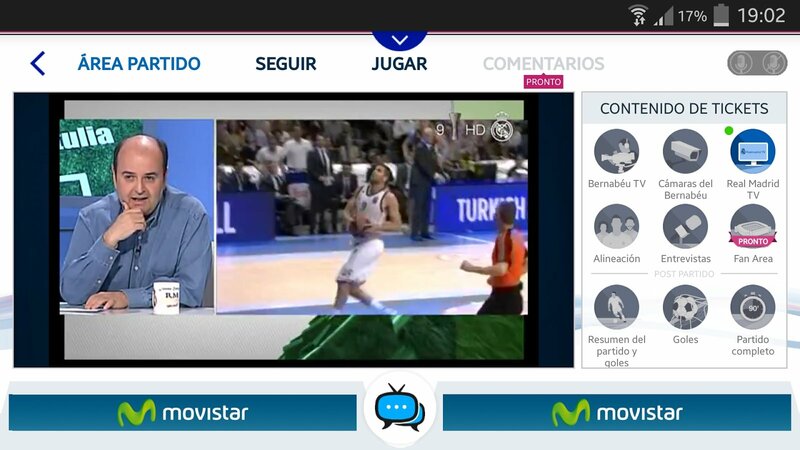 Exclusive contents about the 10th European Cup. 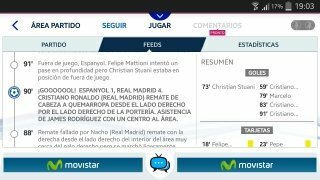 Shortcut to RealMadridTV in HD. Follow the matches in real-time minute by minute. 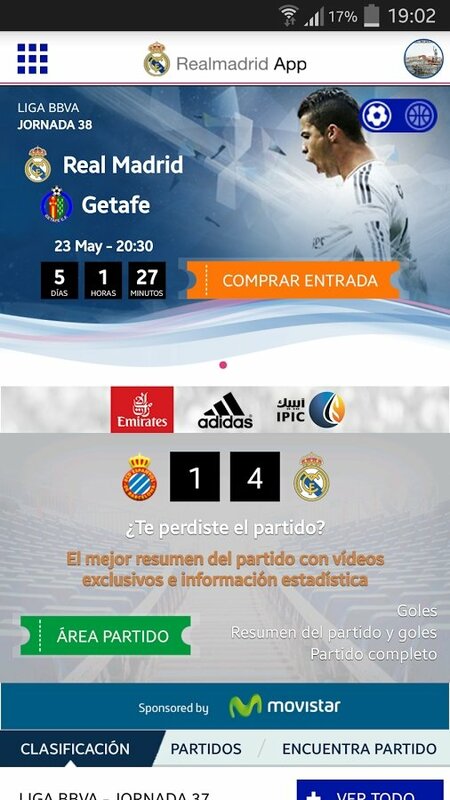 Access to the official Real Madrid store. Exclusive cameras during matches to watch over the benches and the tunnel leading to the changing rooms. 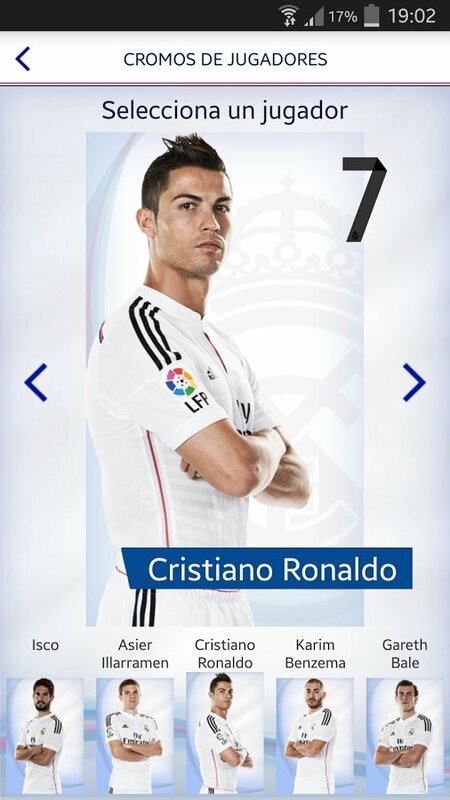 Shout challenge to find out how much you know about Real Madrid. The Shout challenge will put all your knowledge about your favorite team to the test. You'll have to subscribe to take part but you can prove how much you know about your beloved team compared to other fans from all over the world.